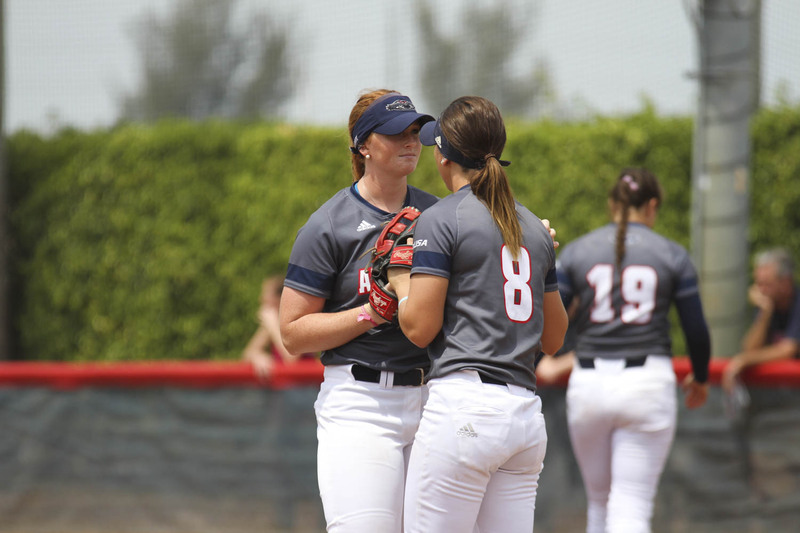 The Owls collected their first shutout since March 14. 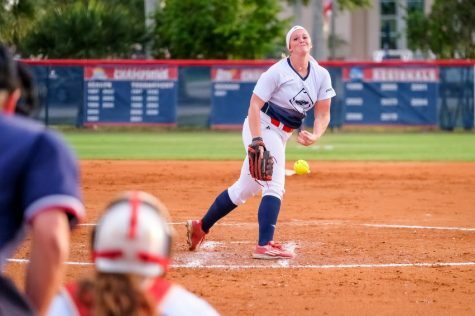 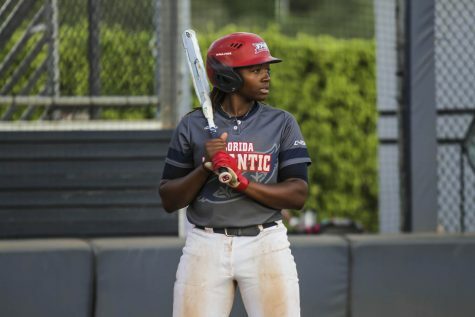 Florida Atlantic softball took down the University of Central Florida 4-0 in its midweek game behind strong pitching from senior Amanda Wilson. 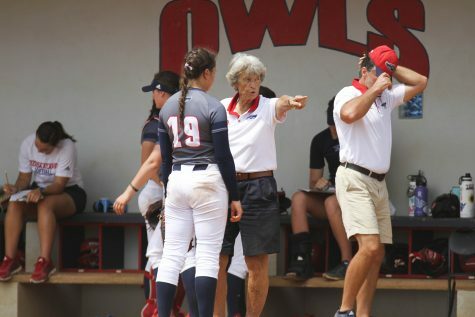 Wilson threw a complete five-hitter, and the Owls collected their first shutout since a March 14 win over Fordham. 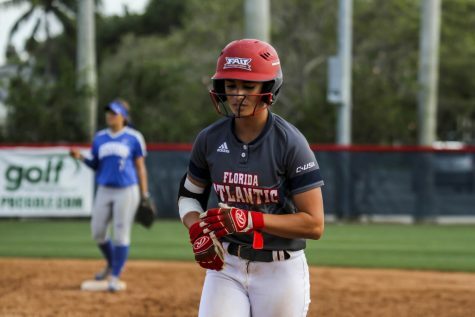 Sophomore Madisyn Palmer was 2-for-3 and led the Owls with two runs scored. 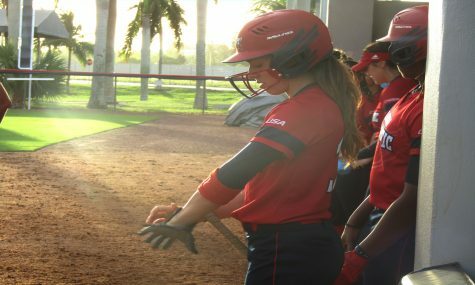 Junior Emily Lochten also added a run, and finished with three RBIs. 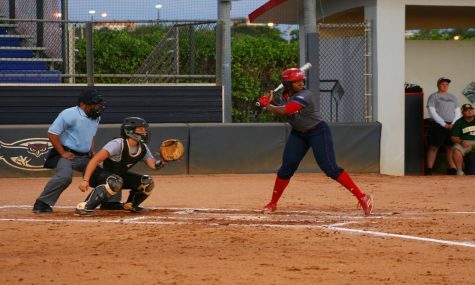 Palmer got the scoring started in the first inning when she advanced on a Lochten singled and crossed the plate on an error. 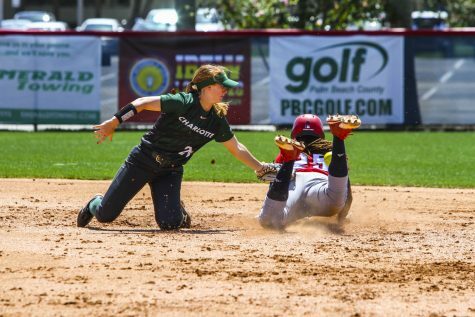 Lochten then added the second run two batters later. 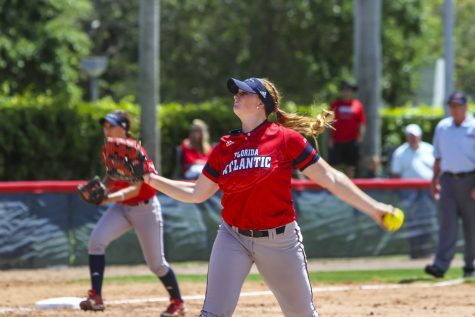 FAU would extend the lead in the fourth when Lochten singled to right field, allowing Palmer and sophomore Samantha Lageyre to score. 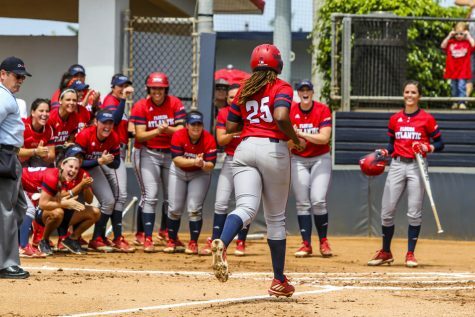 FAU will travel to Huntington, West Virginia to take on Marshall University in a three-game series. 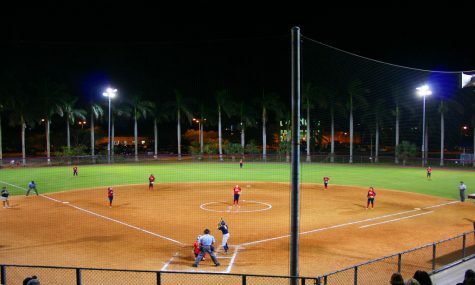 The first two games will be played on Saturday, April 8.